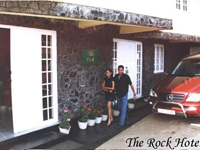 Hotel Address:The Rock , 60, Unique View Road, Nuwara Eliya, Sri Lanka. The ideally placed location for excursions to the Hakgala Botanical Gardens, The Nuwara Eliya Golf Club, and the Horton Plains Nature Reserve. The Little England - Nuwara Eliya - is the land of flowers, the holiday maker's paradise guarded by a salient mountain range. It was first discovered by the traveller Dr. Davy in 1819. 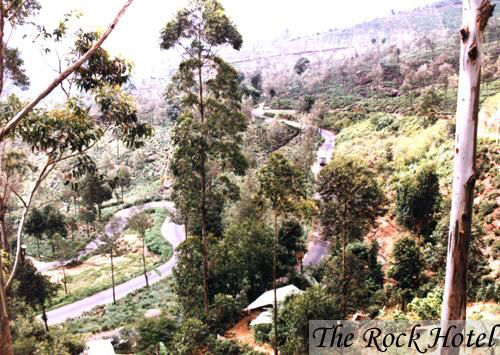 In 1926, The British Governor Barnes built a road to Nuwara Eliya and established a health resort and a military sanatorium. 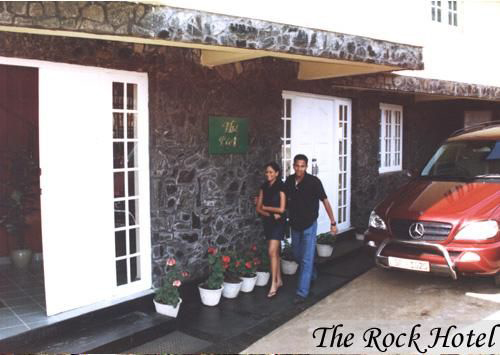 Situated 180 km from Colombo and 77 km from Kandy, at an elevation of 2250 metres above sea level, The Rock at Nuwara Eliya is the ideal base from where the tea country could be explored. 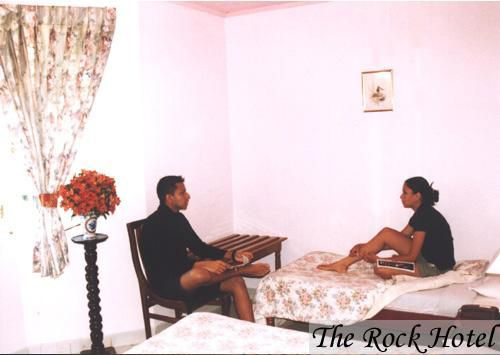 Address The Rock , 60, Unique View Road, Nuwara Eliya, Sri Lanka.